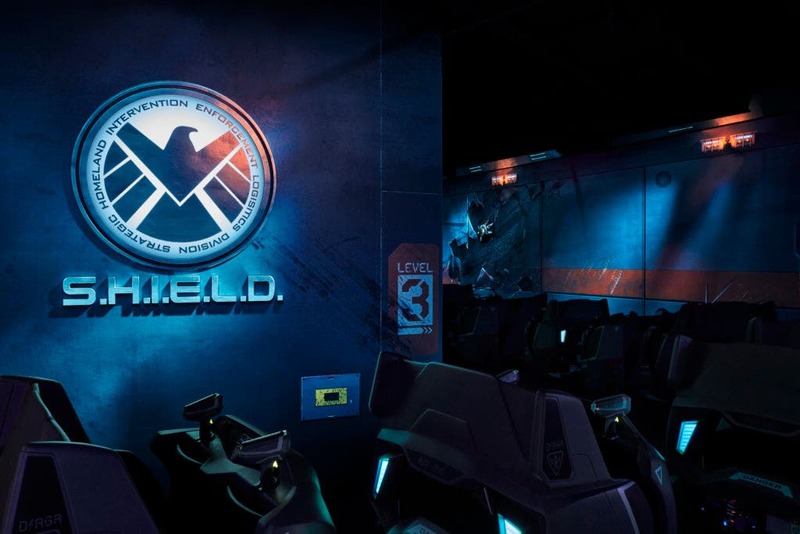 Hong Kong Disneyland Opens New Attraction: Ant-Man and The Wasp: Nano Battle! 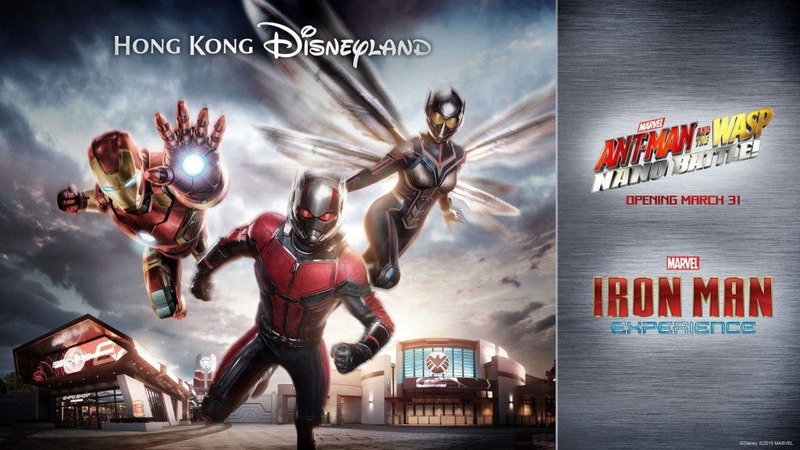 The post Hong Kong Disneyland Opens New Attraction: Ant-Man and The Wasp: Nano Battle! appeared first on When In Manila. The seasonal celebration is complemented by a mouthwatering selection of over 50 different delicacies to be enjoyed throughout the resort. At the park, relax with the Duffy and Friends Afternoon Tea Set seasoned with various herbs and spices at the Main Street Corner Cafe Hosted by Coca-Cola® or snack away with the limited edition Casey Jr. Popcorn Bucket and Dumbo Support outdoor vending carts. 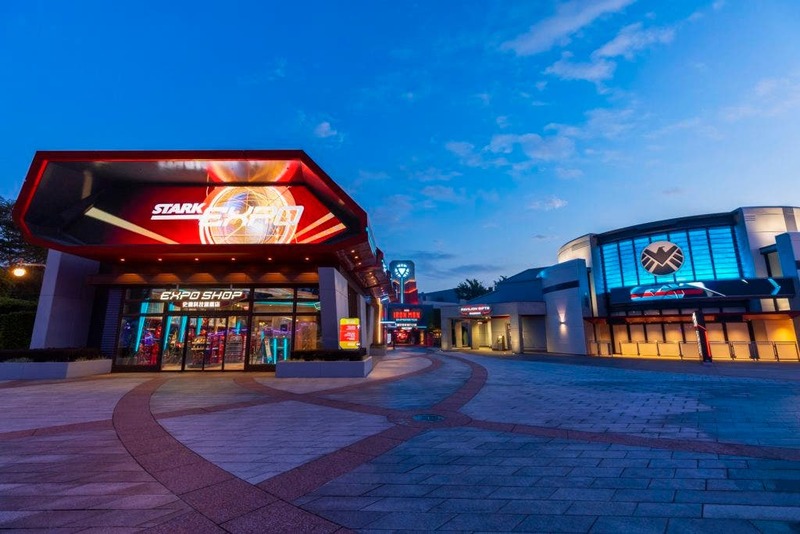 Delight your taste buds with all-new Ant-Man and The Wasp-themed food and beverage items at Starliner Diner. Hotel guests staying between April 19 and 28 can also experience the wonderful Easter Magicarnival with engaging outdoor games and activities across the lawn of the three hotels. Families will love the Disney-themed bouncy castles, game booths and unique obstacle courses designed for incredible fun for all guests. Get started on planning a memorable Disney adventure with the following attractive seasonal offers! For an extra magical touch to birthdays, the resort is also pleased to launch a new birthday Month Double Month promotion exclusively for Pinoy guests. – Book online and enjoy a free room upgrade plus an Attraction Priority Admission Pass!